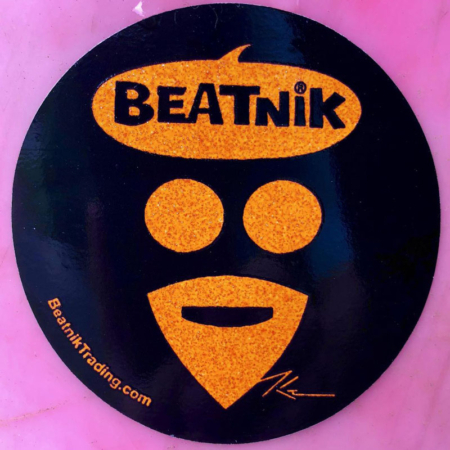 View cart “Beatnik Orange” has been added to your cart. 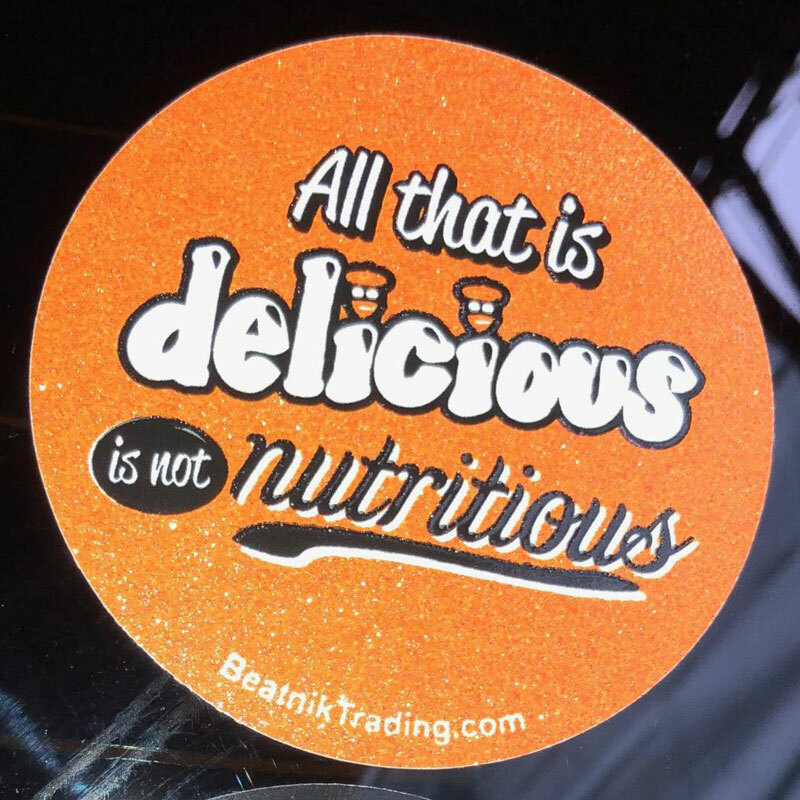 Delicious Sticker – 3” diameter. 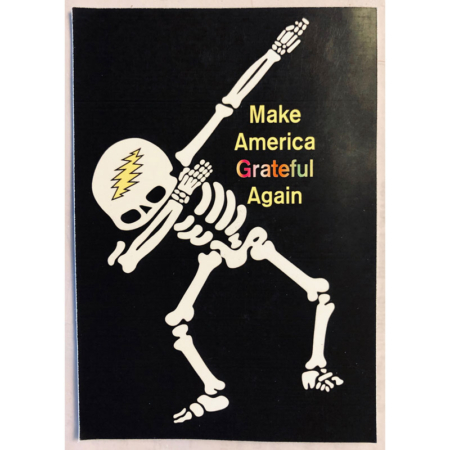 Split back for easy safe application.